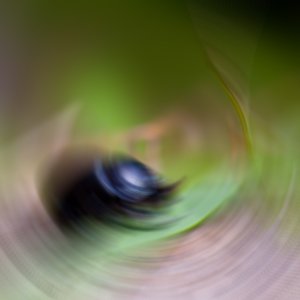 Effect creates perceived impression that the source item appears to be rotating to the direction of the blur. 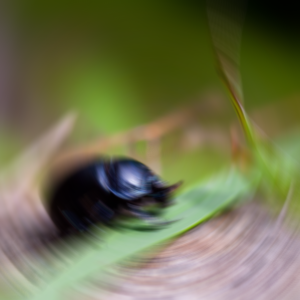 Other available motionblur effects are ZoomBlur and DirectionalBlur. 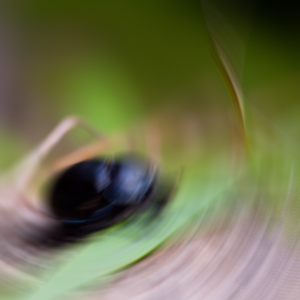 This property defines the direction for the blur and at the same time the level of blurring. The larger the angle, the more the result becomes blurred. The quality of the blur depends on samples property. If angle value is large, more samples are needed to keep the visual quality at high level. Allowed values are between 0.0 and 360.0. By default the property is set to 0.0. These properties define the offset in pixels for the perceived center point of the rotation. Allowed values are between -inf and inf. By default these properties are set to 0.